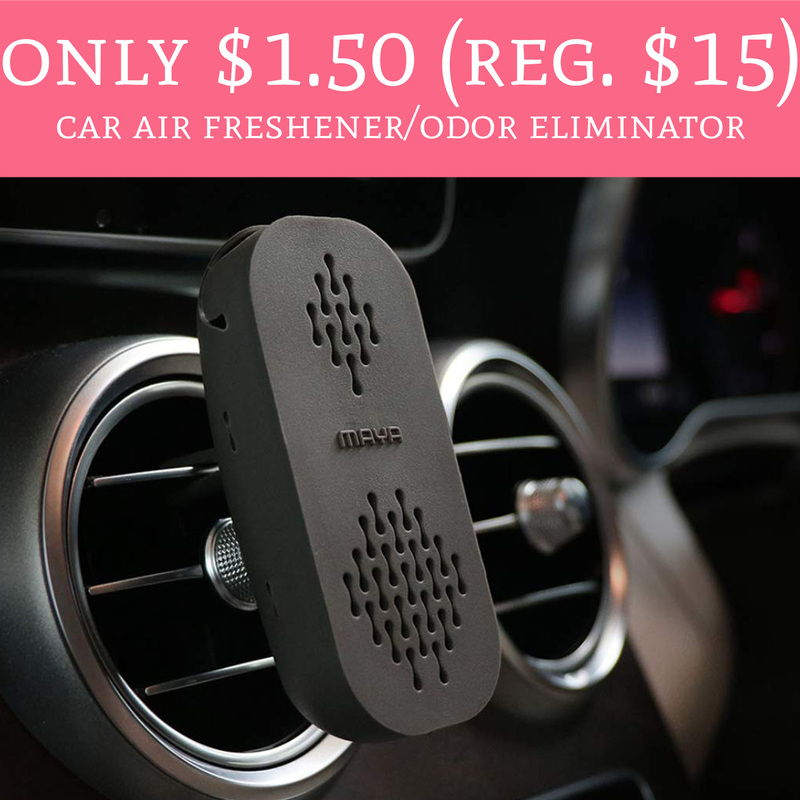 Hurry over to Amazon.com to order Car Vent Clip Air Freshener/Odor Eliminator for just $1.50 (regular $15). 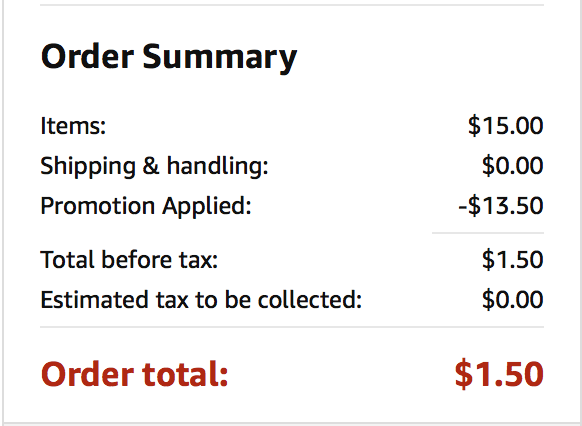 Shipping is FREE for all Amazon Prime Members. The air freshener is currently priced at $15 and use promo code 3EEYMRVY to drop the price to just $1.50. Order yours here!